Xpand Fest, the free music summer party on Asheville’s South Slope, will feature the 10-piece Nashville funk-fusion band Dynamo, as well as a host of Asheville musicians, including The Get Right Band, April B & The Cool, Emma’s Lounge, Sirius. B, The Snozzberries, The Digs, Eleanor Underhill & Friends, Upland Drive and more. 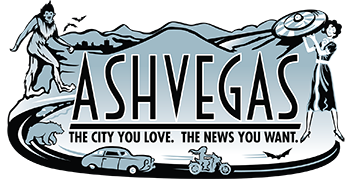 The event is set for June 8 on Coxe Avenue in downtown Asheville. With newly integrated offerings, and program updates the Xpand brand is focused on collectively envisioning a more equitable Asheville, and North Carolina. 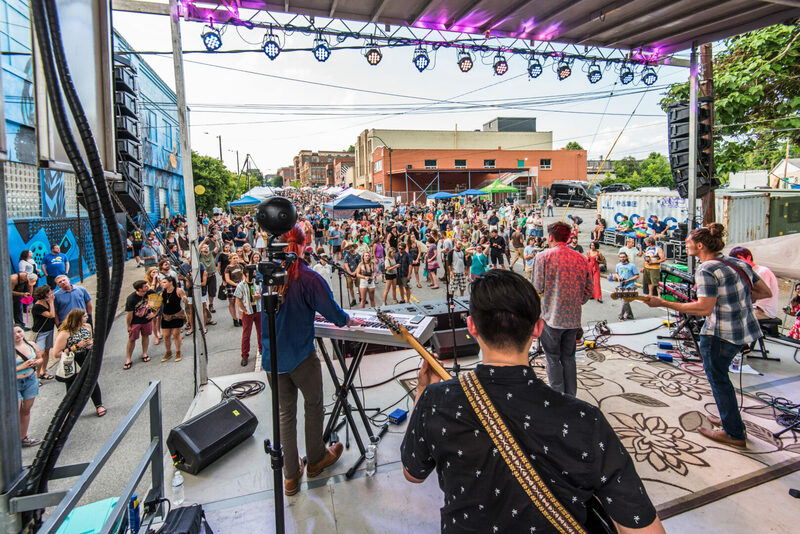 With a new arts access grant, Xpand Fest’s line-up release on April 2nd, and additional education offerings for creative entrepreneurs Xpand is growing to econcompass more of the arts economic development roles that this business was created for. Xpand is committed to paving a roadmap to unchain (or set free) in a way that brings us together instead of dividing and believes in using the power of the arts to heal, connect and galvanize. In the wake of so many local events taking a break, scaling back or choosing to cease entirely, the Xpand brand believes it is even more important to find a way to make Xpand Fest and all arts programming sustainable and available to as many people as possible. The core team has made sure to focus on implementing innovative programs and nationwide event trends to combat the challenges all local small businesses, event producers and creatives are facing. One of the ways Xpand Fest is trying to address this Asheville wide problem is helping educate, and get the community more invested with contributing small financial donations to the event. This relieves some of the pressure on beverage sales and sponsorships, historically the way a free festival makes the majority of their money. If Xpand Fest’s free 10-hour event was worth a $5 donation from every attendee, the community would be contributing to over 50% of the costs for the event. This type of community investment gives Xpand the opportunity to support individuals in feeling they have ownership which encourages Xpand Fest and the Xpand brand to continue producing events the community is passionate about. Here’s the full Xpand Fest 2019 Performer Lineup: Dynamo, The Get Right Band, April B & The Cool, Emma’s Lounge, Sirius. B, The Snozzberries, The Digs, Eleanor Underhill & Friends, Upland Drive, The Appalucians, Magenta Sunshine, Queen Bee & The Honeylovers, Dyado, Galena, Polly Panic, Gruda Tree. Activations By: Octopus Garden, Empyrean Arts, Street Creature Puppets, The Adé Project, Toybox, Mountain Circus Arts, AARP, Mojo Coworking + Skyrunner, Zapow Gallery, Roots and Wings, Kids Garden and MORE!